Resort accommodation where the Gold Coast beaches meet the hinterland! 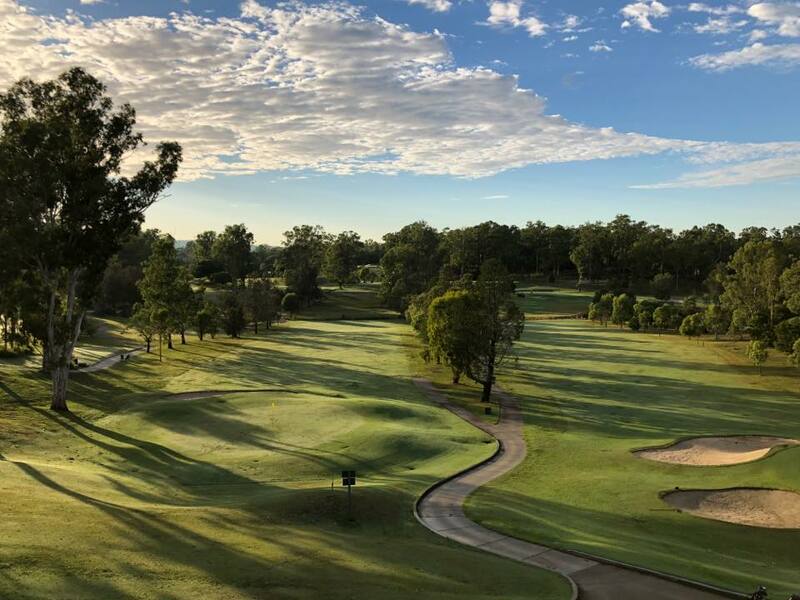 Whether you’re visiting the Gold Coast for a fun filled family holiday, attending a conference, celebrating a special occasion, or simply wishing to relax and unwind, Mercure Gold Coast Resort has everything you need! 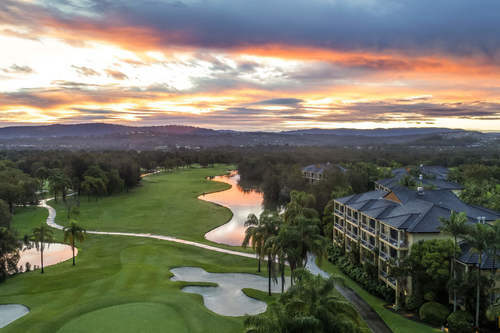 Nestled beside the picturesque Palm Meadows Golf Course, Mercure Gold Coast Resort is one of the top choices on the Gold Coast for relaxing, unwinding and rejuvenating away from the hustle and bustle of central Gold Coast. Located a mere 30 minute drive from Coolangatta Airport, just over one hour’s drive to Brisbane Domestic & International Airports. Conveniently placed a close drive to Gold Coast Theme Parks, the famous sandy beaches of Surfers Paradise and minutes away from the shoppers delight, Pacific Fair. Sports fans have the best opportunity when travelling to support their NRL and AFL teams with Cbus Super Stadium and Metricon Stadium just around the corner. 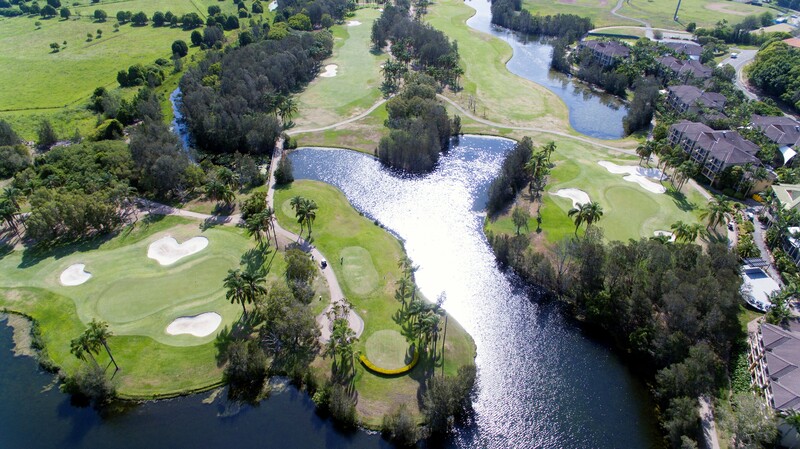 Golf enthusiasts have unlimited golf options with Palm Meadows, Lakelands, The Glades, Palmer Colonial or Palmer Robina Golf Courses all within easy reach of the resort. Enjoy a wide array of facilities with two outdoor pools, perfect for a refreshing dip or poolside cocktail. Have a hit one of two floodlit tennis courts, get your pulse racing in the fully equipped gymnasium or slow it down to indulge in a pampering massage at the Day Spa and soothe away stress in the sauna or outdoor spa. When planning where to stay on the Gold Coast, no hotel makes you feel more at home than Mercure Gold Coast Resort!